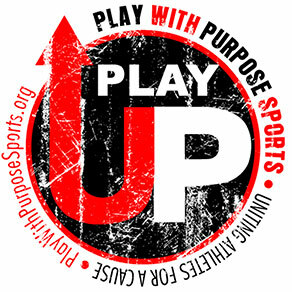 Recruiting Athletes any age and any team to Play Up and be a leader for orphans and at-risk Children. 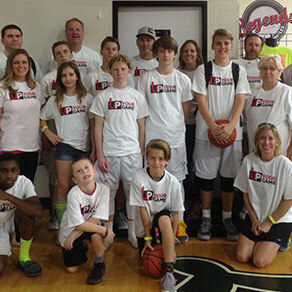 Enjoy a night out of fun and purpose watching The Rockets and taking over 100 foster children to the game. 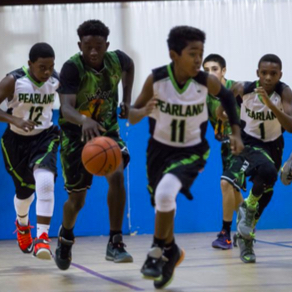 PWP Athletes to present shoes to school age children in the North Harris and Montgomery Counties. Come out to join us in raising funds and awareness for children with cancer. Sponsorships are available. 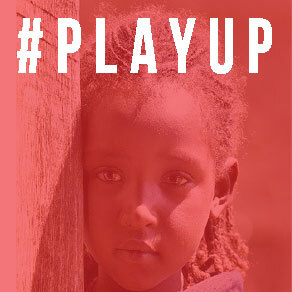 Play With Purpose Sports travels to Haiti to teach orphans basketball skills and the love of the game. Contact us to see how you can be a part of this amazing opportunity. 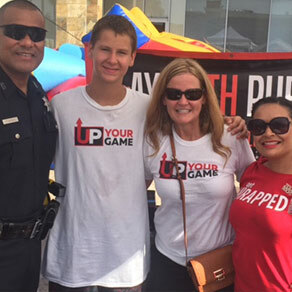 If you are interested in partnering with Play With Purpose Sports and hosting an event in your area to make a difference in lives of less fortunate children, PLEASE CONTACT US TODAY! Copyright © PWP World Wide. All rights reserved.